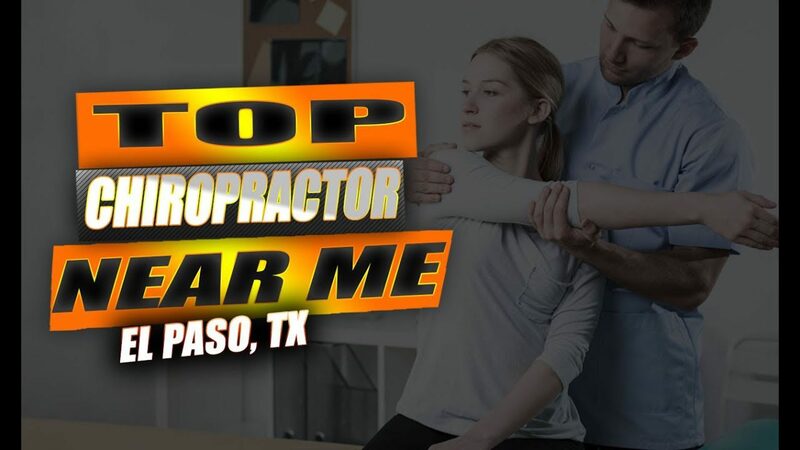 Top Chiropractor Near Me | El Paso, Tx (Best) | Dr. Jimenez D.C. Painful symptoms can affect an individual’s everyday physical activities. Patients with neck pain and back pain caused by a variety of health issues, including automobile accidents, have found tremendous relief from their symptoms with Dr. Alex Jimenez. Chiropractic care is a safe and effective, alternative treatment option which focuses on the diagnosis, treatment, and prevention of injuries and/or conditions associated with the musculoskeletal and nervous systems. Dr. Alex Jimenez has improved the quality of life of many patients by carefully restoring the integrity of their spine and improving painful symptoms. 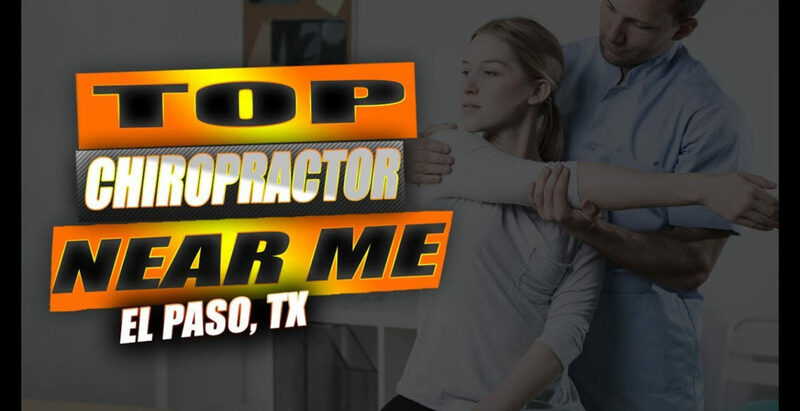 Patients highly recommend Dr. Alex Jimenez as the non-surgical choice for neck pain and back pain, among other health issues, in El Paso, Tx.